World's First Voice Activated Shower! Works over your Wi-Fi network with just the power of your voice! Now how cool is that? Works with showers, tubs and sinks. Customized commands.....whatever YOU want! IF YOU CAN DREAM IT...WE CAN DO IT! Founded in 2008 by 2 former, certified cable technicians, Abdonel St. Surin and Nasafiyel Paige, AbRON Telecom has become the premiere leader in the home automation and telecommunications industry. What started in a 1 car garage with 2 guys and the simple concept of "Customer Satisfaction First" has blossomed into a world class operation. AbRON Telecom & Home Automation was founded because the owners saw first hand how large companies forget about the most important aspect of ANY business......it's CUSTOMERS!!! The rest is history. Our electricians, engineers, programmers, designers and technicians have over 100 years of experience in their related fields. Chances are we're up to ANY challenge from residential and commercial consumers. We do it all! 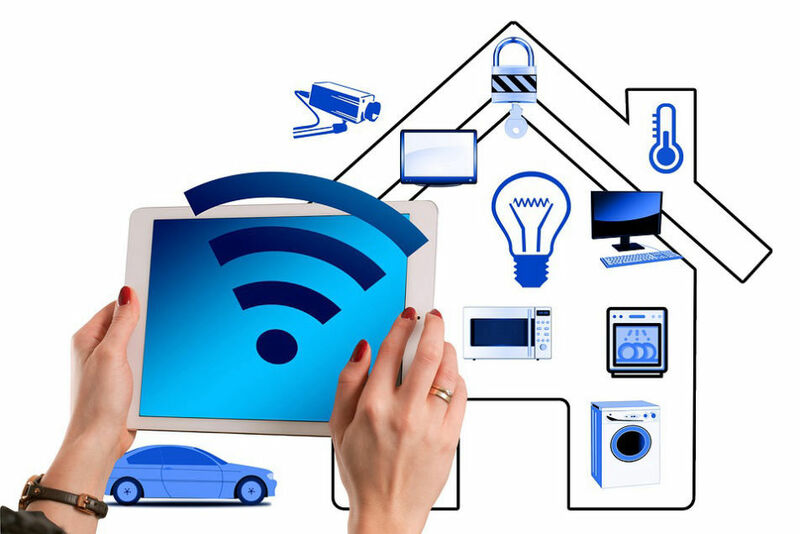 Home Improvement, Electrical, appliance installation, audio/visual installation, "wall fishing" of wires, complete home automation installation, including our one and ONLY "Wi-Fi" Smart Shower that operates on voice command. That's right!!! You can run your shower or bath by simple saying "Turn on Shower", "Run Bath", etc. TOTALLY AWESOME!!!!! © Copyright © 2018 AbRON Telecom - All Rights Reserved.